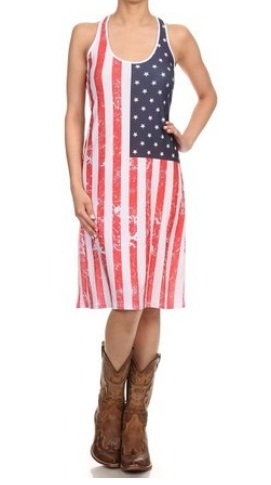 Since Memorial Day is near, a lot of girls out there are looking for outfit ideas! If you are one of those girls, you should check out our collection of ‘What to Wear for Memorial Day 2016’ and tell us your thoughts below! 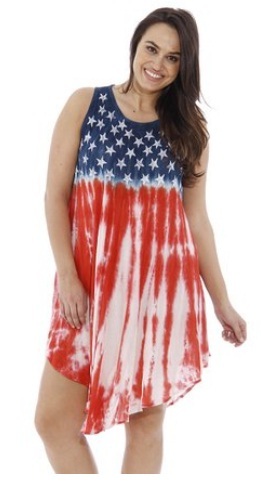 Now that we have covered tattoos, nail art designs, makeup and hairstyle ideas for Memorial Day, it is time to cover Memorial Day outfits which you should try. For most girls, they love to wear fashionable and unique dresses for this occasion. 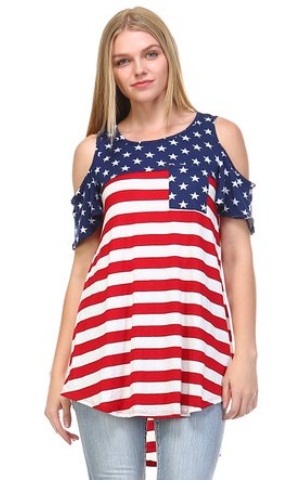 Outfits with patriotic symbols (such as stars and stripes) and colors (such as red, blue, and white) are the popular choices for this holiday. And so, for our post today, we have collected different designs which would be perfect to wear for this coming Memorial Day no matter what kind of event you would be attending. Browse through our collection of ‘What to Wear for Memorial Day 2016’ and don’t forget to tell us which outfit was your favorite by adding a comment through the box below. You could also request for a topic which you want us to cover for our next post. 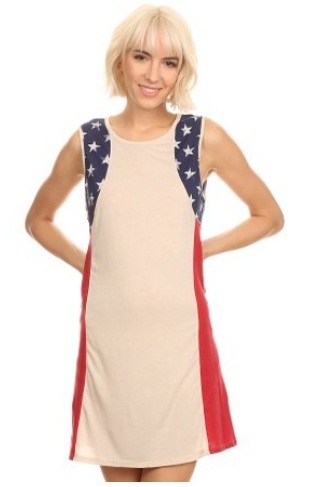 Have an amazing observance of Memorial Day with these amazing outfit ideas below!